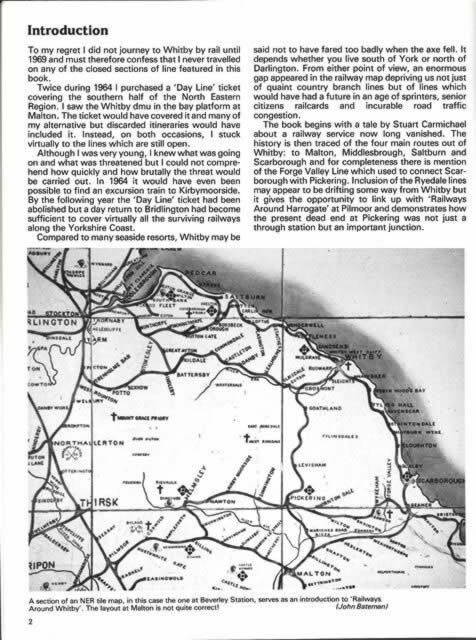 Railways Around Whitby. 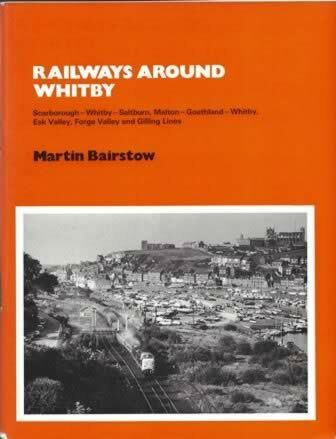 This book contains images of the Scarborough - Whitby - Saltburn, Malton - Goathland - Whitby, Esk Valley, Forge Valley and Gilling Lines. This book was written and produced by Martin Bairstow.